Even though they're on the same side in the Marvel Universe, shows Daredevil and The Punisher have competed for audiences since they premiered. And even though Daredevil is now cancelled, it still reportedly has more of a demand than The Punisher. Since Marvel and Netflix came together, they have released many superhero shows, including Jessica Jones, Nick Cage, and Iron Fist, but none of them have been as popular as the two previously mentioned. The two characters seemingly resonate the most with audiences. Yet, Daredevil got cancelled and The Punisher got a second season. 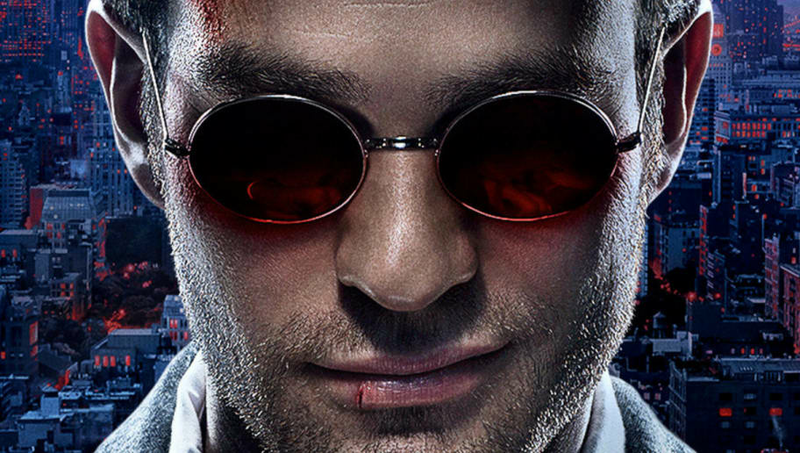 According to Screenrant, who contacted Parrot Analytics for proof, Daredevil was still winning the race for most viewers in Jan. 2019, despite the new season of The Punisher being released. Many believe that even though The Punisher is still alive and kicking, it may follow in Daredevil and get cancelled soon, as it seems the Marvel- Netflix era is coming to a close. The A-lister cast of Daredevil worked so well together, and the show was really surprising to fans and critics alike, but it apparently just couldn't hold on any longer. As for The Punisher, it's still in the top ten most-viewed on Netflix. Only time will tell if that means anything for its future. Meanwhile, Jessica Jones reportedly might be back for Season 3 as early as this summer.